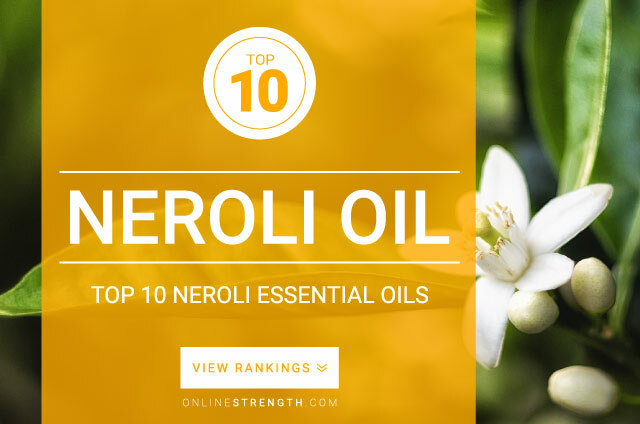 Neroli Essential Oil is known for its powerful nervous system benefits. Neroli has an intense aroma that is uplifting, calming, and soothing. Neroli oil can help alleviate anxiety and help the body calm down from stressful situations. Neroli essential oil should be diluted prior to topical application. Topically – Generally a 2% Neroli oil to 30 Fl oz carrier oil dilution ratio is recommended.